To learn how to position yourself in the water effectively, using the most efficient core muscles to maximise balance and stabalisation - we break the Ocean Walker Technique™ down into STAGES. A STAGE is a slow positional movement and each STAGE builds on top of the other, which is great while you are learning - giving you time to think about the movement of each body part. It is like putting the pieces of a jigsaw together and works for all swimming abilities. 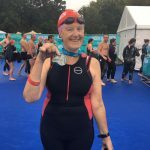 By repeating these STAGES helps to mould new muscle memory, helping you to become more bodily aware so your swim stroke technique will very quickly change, saving you energy and helping you to reach your swimming goals. 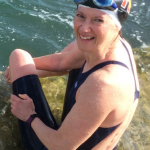 Whether you are new to swimming, have swam for years, want to get back into it, want to reduce risk of injury, are nervous about swimming or are rehabilitating with swimming following an injury. The Ocean Walker Technique is for everyone as no matter what level you are at, we will begin by working you through our STAGES and progress from there. He has worked miracles with me! WOW! 1 week on from my first lesson, I’ve just done an Ironman distance training swim that was 5 minutes quicker than I’ve done this year! Equaled my fastest time ever and was SO EASY I could have happily carried on! Absolutely thrilled! I now swim in the fast lane! A great and unique swimming experience! No more breastroke for me! Every lesson includes in-depth video analysis. The bulk of your session will be pool based, the remainder will be video analysis focused on your progress in the lesson and then what to work on moving forwards. Every swimmers needs are different, and our coaches will work with you to tailor your session making the most of your time with us. We structure our sessions to give you as much information as possible to enable you to continue to practice in your own time. Learning the Ocean Walker Technique is fun, informative and mind blowing! 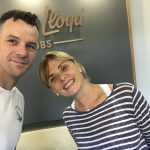 It is an experience in itself and you are being taught by world class swim coaches who have a passion for swimming and who's goal is to help you, their client, achieve your swimming goals. Your Certified Ocean Walker Technique Coach will be in the water with you during the pool section of your lesson. They will demonstrate how to perform each STAGE and guide you through the process. They will watch you from every angle to ensure that you are performing the movement correctly and advise you each time of how you are getting on. When your OWT Coach is happy that you are ready to move on, they will film your progress at each STAGE. The STAGES are the glue that bind the Ocean Walker Technique, and you will learn exactly what part each STAGE plays in improving your swimming. Everything you learn in this section of your lesson is key to your progress and all has a purpose to ensure that moving forwards you understand how to position your body to maximise power generation from the hip while reducing the risk of injury. This is the part where you can relax, enjoy a nice refreshing cuppa and have your Ocean Walker Technique Coach analyse your videos. This section of your lesson happens after the swim section. You can expect 30 - 45 minutes of analysis depending on the session type you have had. You will receive an overview of your stroke technique taken from the beginning of the swim section. Your OWT coach will analyse your STAGES and final swim footage, so you can clearly see your improvements and areas to work on. 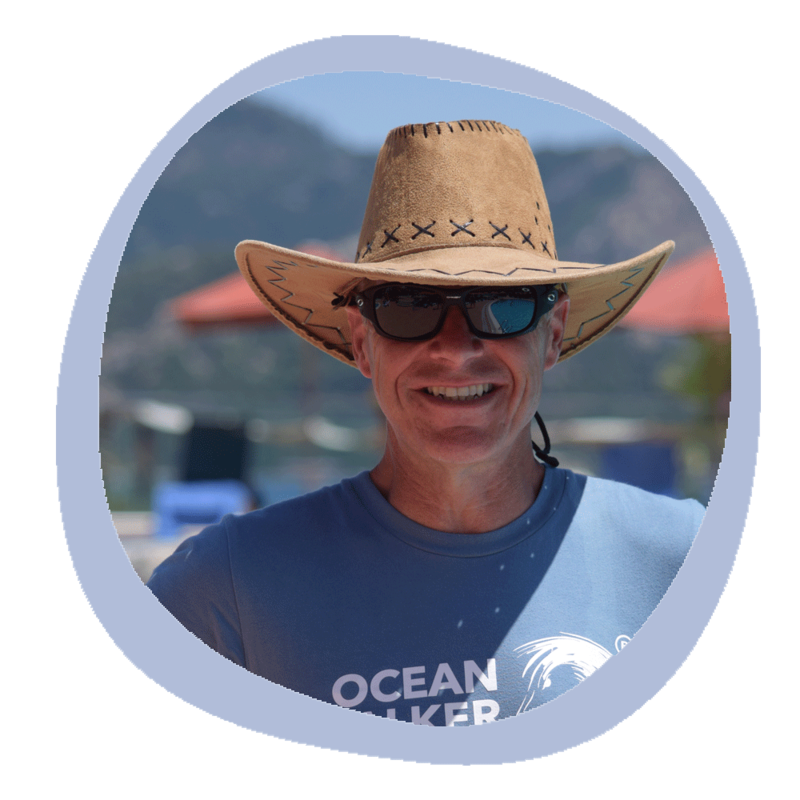 Be part of an exclusive closed group on Facebook, a community of Ocean Walker Technique swimmers and where Adam will post useful hints, tips and guidance for our Ocean Walker swimmers. A 5 hour STARTER SESSION gives you all the tools and information you need to be able to practice and work on your Ocean Walker Technique in your own time. You will have attended either a STARTER SESSION 1-1 lesson with your Certified Ocean Walker Technique coach or have taken part in an Ocean Walker Swim Camp with Adam Walker. Now you have practiced your 5 stages in your own time and you want to take it to the next level. FOLLOW-UP SESSIONS are a great way of perfecting your swimming. We will begin in the swimming pool and then finish with video analysis and review at the end. 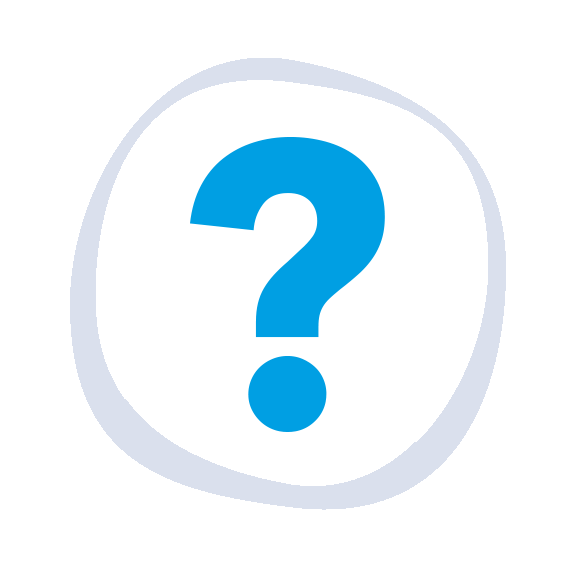 The minimum duration of a FOLLOW-UP is 3 hours (2 hours pool time), and your coach will work on the relevant areas with you to ensure you are progressing with the technique correctly. This could be to re-cap and work on certain STAGES to help with the full stroke. Or fine tuning for an event. A FOLLOW-UP SESSION takes you to the next level of being an Ocean Walker Technique swimmer! There are currently 3 qualified Ocean Walker Technique coaches in the world! 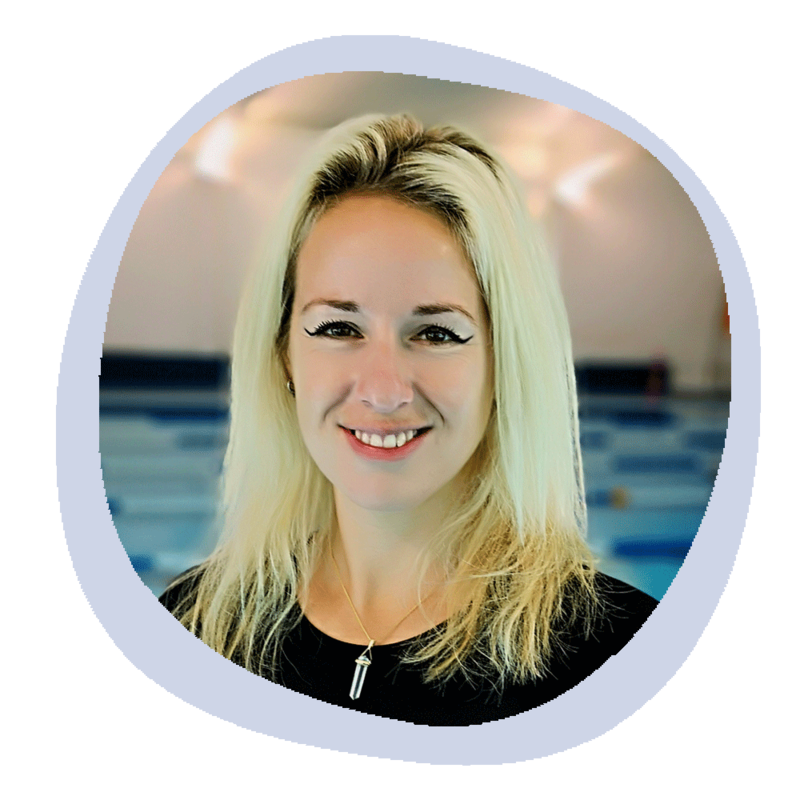 Find out more about our swim coaches or book a lesson by clicking on the links below. The creator of the Ocean Walker Technique, Founder of Ocean Walker and record breaking open water swimmer. 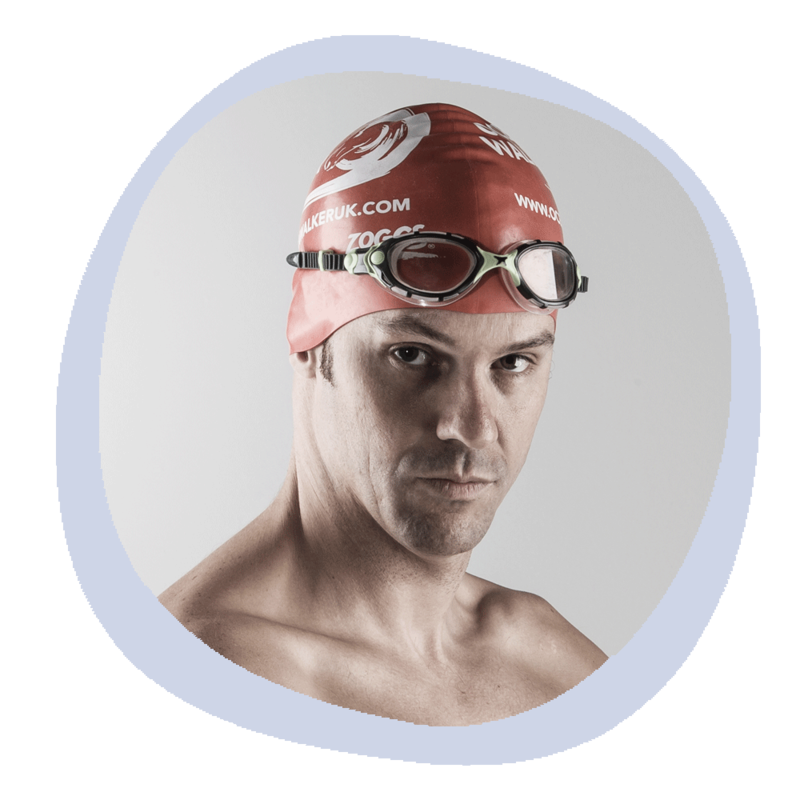 Adam is the first Brit to swim the toughest seven Oceans in the World, called the Oceans Seven. The first to be trained and qualified in coaching the Ocean Walker Technique. Coaching alongside Adam Walker since 2014 on over 100 Ocean Walker Swim Camps in 16 different countries. 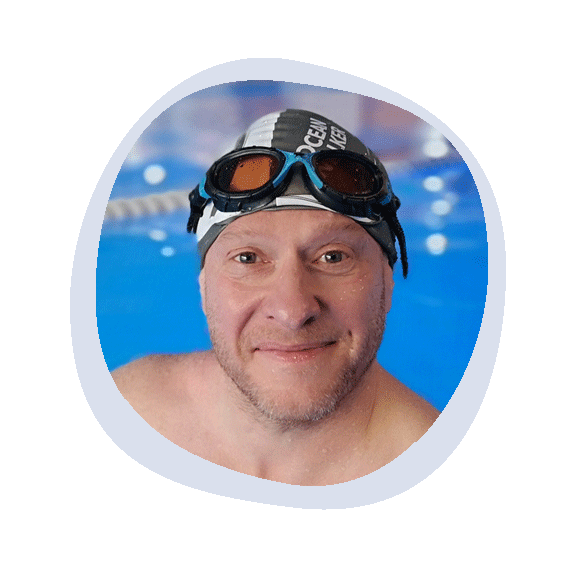 The newest member to the Ocean Walker Team, Steve Smith has represented GB at Triathlon and Ironman on several occasions and runs coaching sessions from his facility Gites at Civray in the heart of the French countryside. We are proud of our coaching system here at the Ocean Walker Academy. Adam Walker has a very unique style of coaching, and he has an incredible attention to detail. He is in the water alongside you, helping you to position yourself efficiently in the water and ensuring that you don't make a movement that will cause injury or have a negative impact on your swimming. All of our certified coaches are trained to follow Adams approach to swim coaching, you can be assured that we will assist you in meeting your swimming goals. Click here to find out how you could become an Ocean Walker Certified Swim Coach. If you are looking for an Ocean Walker Technique coach then they will be listed on this page. If someone is claiming to be able to coach the above technique, and are not listed on this page, they may be in breach of copyright and we would urge you to contact us to double check asap.